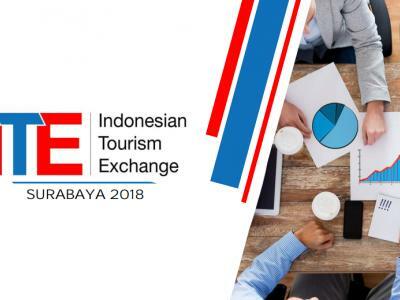 Indonesian Tourism Exchange (ITE) is designed to offer opportunities for the travel suppliers around the world to meet selected buyers in some major cities in Indonesia. It is an perfect events for sellers to promote the latest information of their company products. 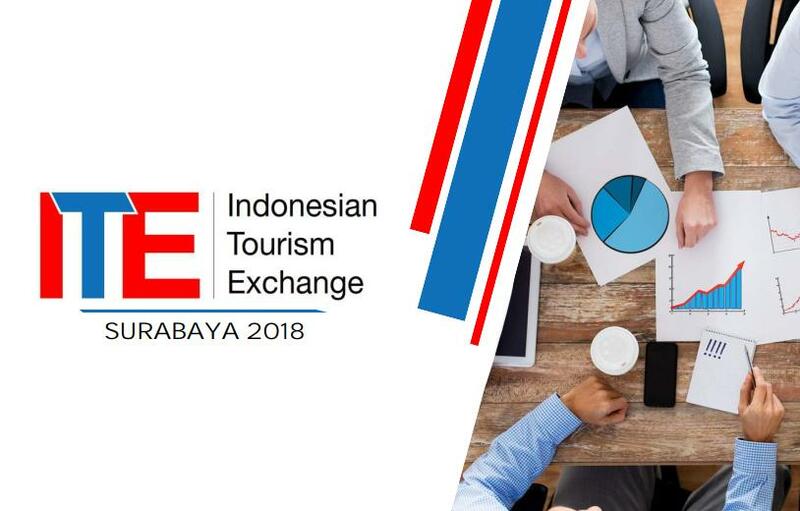 For further information please kindly check the link below!